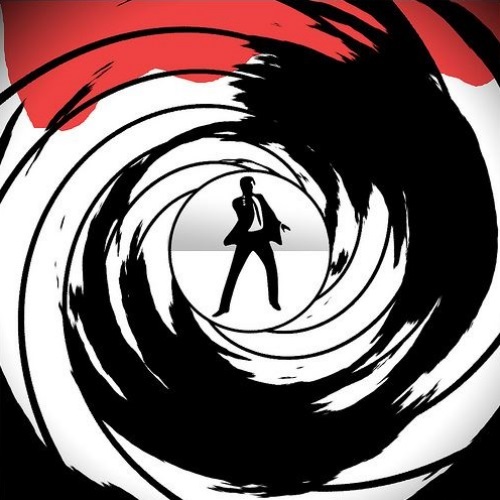 The Walther PPK is one of the most iconic handguns, but is it anything more than just a pretty movie prop? We at Gunivore set out to find the truth. 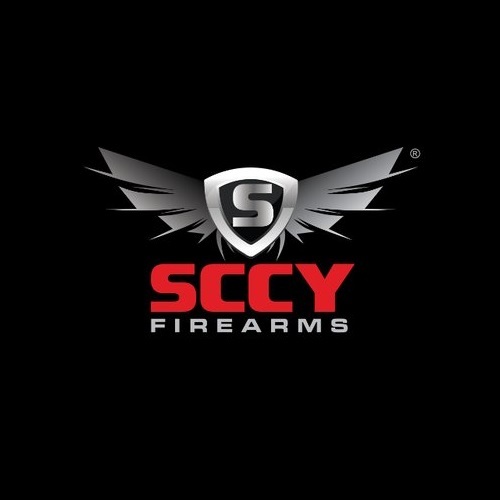 The SCCY CPX is one of the best affordable CCWs on the market. 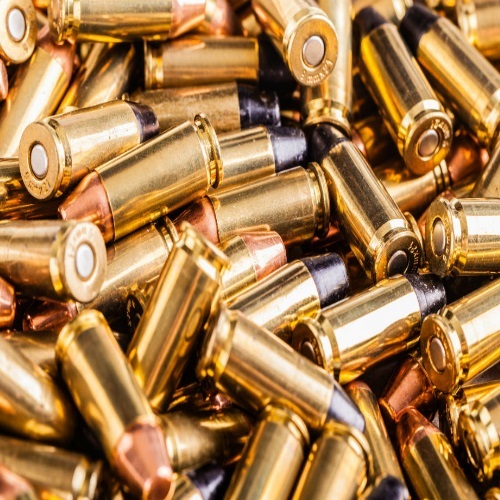 You do not want to miss out on these under the radar firearms and their supreme ergonomics. 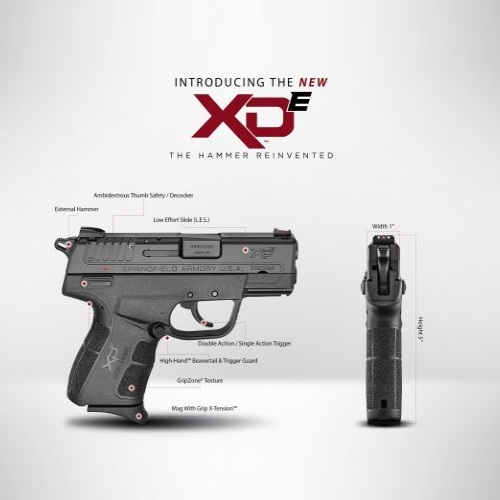 After first reviewing the Springfield XD series, I moved on to the XDM & XDS guns, but I saved the best for last – the incredible XDE semi-automatic pistol. Debuting in 2011, the Kahr CM40 is one of the coolest CCWs on the market. This subcompact semi-auto is the perfect balance of power, size, and control. 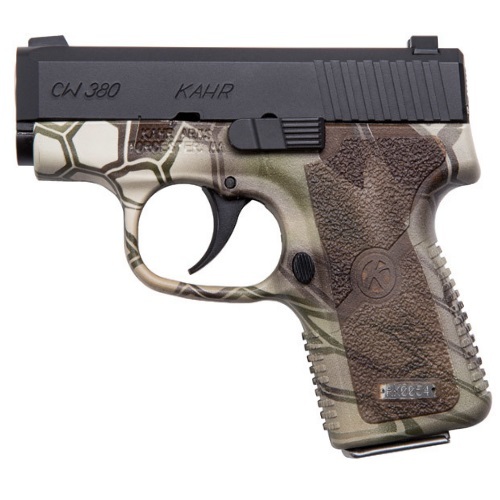 It’s critical that we explain the major differences between the Kahr Arms 380 models – the P380 and the CW380. 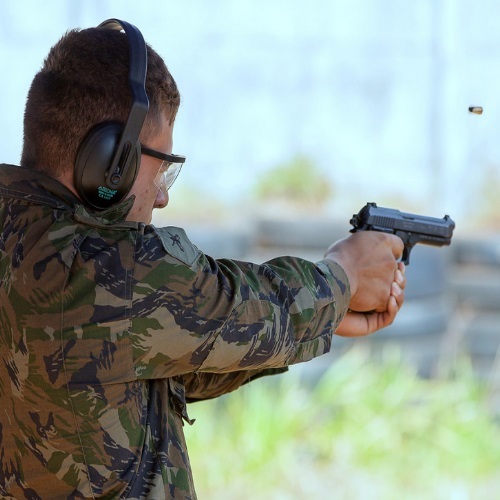 Taurus PT92 Pistol Review: Better Than Beretta? Taurus tries its hand at one-upping Beretta’s classic subcompact pistol with its PT92. Does Taurus make the grade? Find out in our latest Gunivore review! 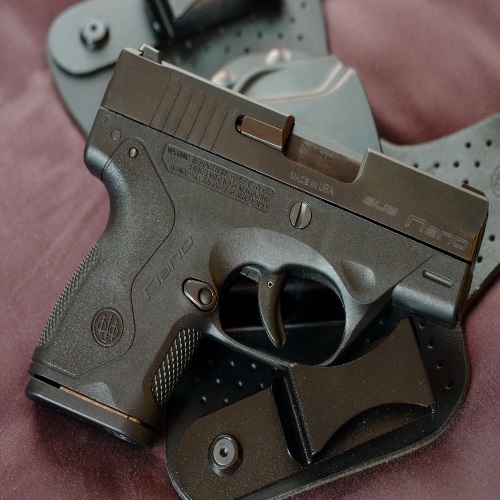 Concealed carry is becoming more and more popular as a gun toting option in the United States – learn why the Beretta Nano is the CCW choice of so many!